The method of tape flanging was originally achieved by playing back a track on two separate tape machines and using your thumb to apply pressure to the “tape flange” thereby slightly slowing down one of the machines. 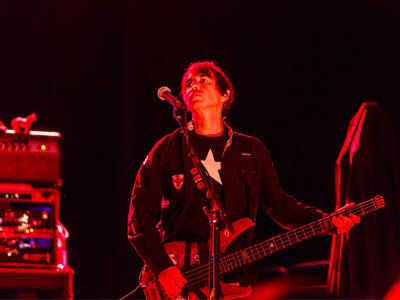 In the tape era, before the introduction of electronic effects devices, the terms “phasing” and “flanging” were used interchangeably. 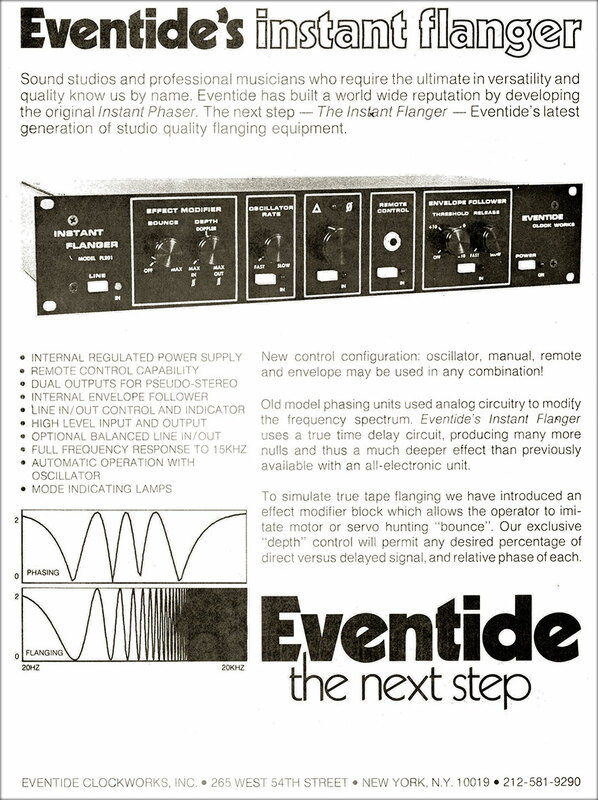 Then, in 1971, Eventide released the Instant Phaser which was based on analog filters rather than delay. Classic gear stands the test of time. The sound of the hardware is the result of a combination of the DSP processing and the analog audio circuitry. Painstakingly modeling every aspect of these hardware units was neither quick nor easy but now the must-have sonic beauty of these classic box is available for your use in-the-box or live. 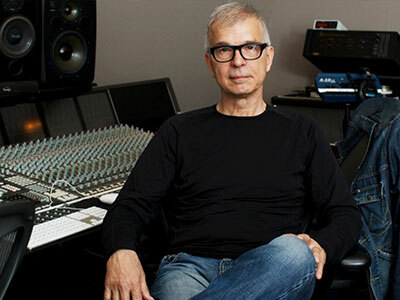 "For years and years I had to set up two to three tape recorders to achieve real genuine flanging and phasing. Instant Flanger Mk II is the first plug-in to ever achieve the same exact effect without harming tape recorders. 'Itchycoo Park' and 'I Am the Walrus' is now available to everybody!" "Eventide has done an incredible job. This new generation of plugins really does do what your hardware memory tells you this box is supposed to do. That's very satisfying."